Emmy award-winning television movie by Reginald Rose. ​The Idyll of Sarah Brown and characters by Damon Runyon (Courtesy of MTI Website). Gambler Nathan Detroit tries to find the cash to set up the biggest craps game in town while the authorities breathe down his neck; meanwhile, his girlfriend, nightclub performer Adelaide, laments that they’ve been engaged for 14 years. Nathan turns to fellow gambler Sky Masterson for the dough, but Sky ends up chasing the straight-laced missionary Sarah Brown. 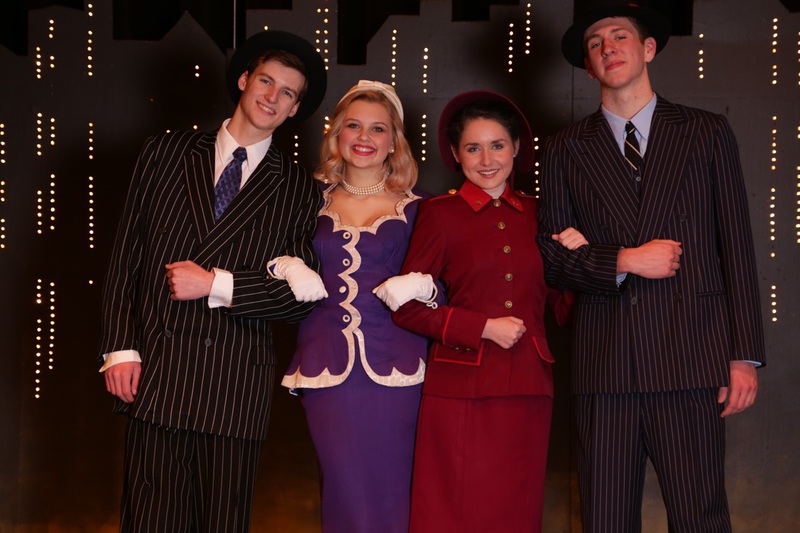 Guys and Dolls takes us from the heart of Times Square to the cafes of Havana, Cuba, and even into the sewers of New York City, but eventually everyone ends up right where they belong. Music and lyrics by Frank Loesser. ​Moor Othello, prestigious general of the Venetian armies, has just married Desdemona, the daughter of a powerful politician. Their happiness, however, does not last long. Iago, a soldier in Othello’s service, is enraged when he is passed over for a promotion by Othello, and he will stop at nothing to exact his revenge.